Did you know some indoor plant hire companies charge up to $1,000+ for setup and installation? Not us, we think that’s crazy! The typical cancellation period in our industry is 90 days. We believe if you’re not happy with our service, you shouldn’t have to stay locked in. We’ve been known to complete installations on the same day the proposal is signed! If you have a deadline, we’ll do our best to meet it. …while saving money on the amount of sick leave taken each year? 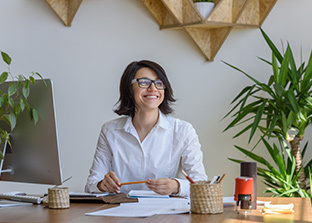 Surprisingly, studies have shown that having plants in the office environment—as simple as it sounds—can significantly increase employee performance and your overall profits. Not only that… having plants in your office can also increase your “kerb appeal” by making your office appear more prestigious and valued. Our customer service wins awards! 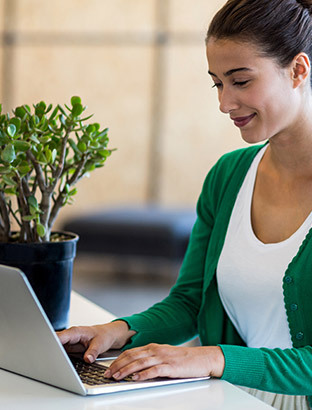 Recent research has shown that far beyond the aesthetic benefit of plants in your office, plants significantly reduce upper respiratory problems. This is because plants filter the air, removing VOCs (volatile organic compounds). Plants actually filter poisons from all the synthetic products in your workplace. And that means your employees and visiting clients—according to a large body of research—will experience less coughing, wheezing, dry eyes, etc. What’s more, plants even reduce noise and moderate the ambient temperature and humidity. And that can definitely improve your bottom line! The most obvious way that office plants increase your profits—again, backed up by rigorous scientific research—is through reduced sick leave and employee retention. 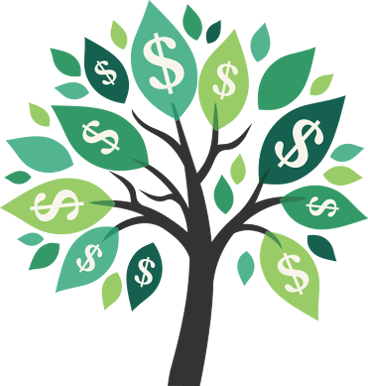 …but there are other incidental savings you can reap by hiring plants. Plants make your office appear more prestigious and tranquil, helping to draw in new customers whose value perception of you increases. Multiple studies have shown that office plants help create a stronger, more positive corporate image. And that can only be a good thing for you, your company, and your bottom line. You may be surprised to know that some offices have indoor air quality 10 TIMES worse that the polluted air outside. This is often through no fault of your own. Some buildings can lock in the toxic chemicals and prevent them from escaping naturally. 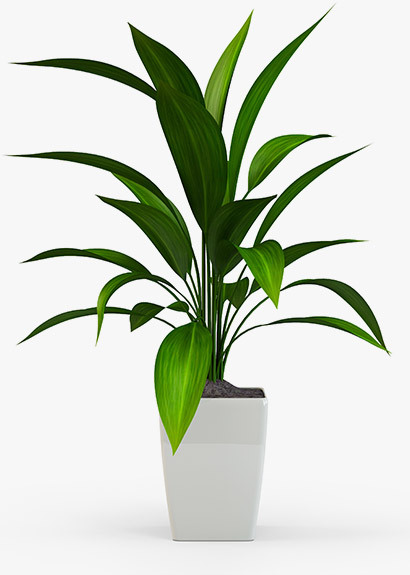 Plants filter these toxins, providing a clean, safe environment for your employees. And… you’re also playing your part in the wider environment, reducing your office’s carbon footprint. No two offices are the same, and we respect that. Your office has it’s own unique features: lighting, temperature, décor and office culture. That’s why we offer a fully comprehensive, FREE design service to determine WHICH plants will suit your office needs best. Our trained professionals are experts at designing the right plantscaping solution for your office. We complete your plantscaping installation, and all the ongoing maintenance discreetly and efficiently, so your plants will always look fresh and revitalized without you ever having to lift a finger. 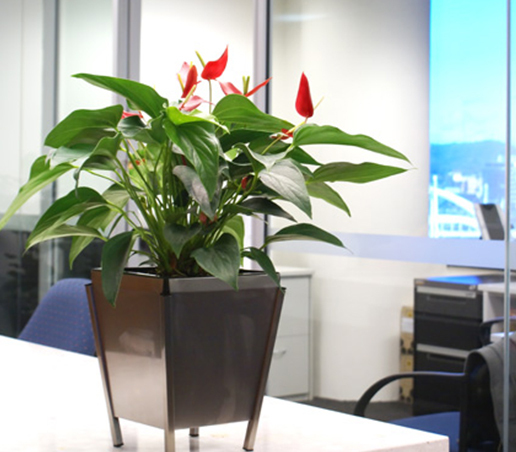 At Prestigious Plantscapes, our talented plantscape designers are passionate about the amazing benefits of installing plants in office interiors. We’ve been creating striking plant displays and solving indoor environmental issues for decades—and we started doing it long before the concept of ‘greening’ offices became popular. Over the years we’ve perfected our craft, delivering a seamless office plant hire service that helps Brisbane businesses to take care of their staff, improve their bottom line, and draw in new customers. which drives our commitment to protecting our people and our environment. 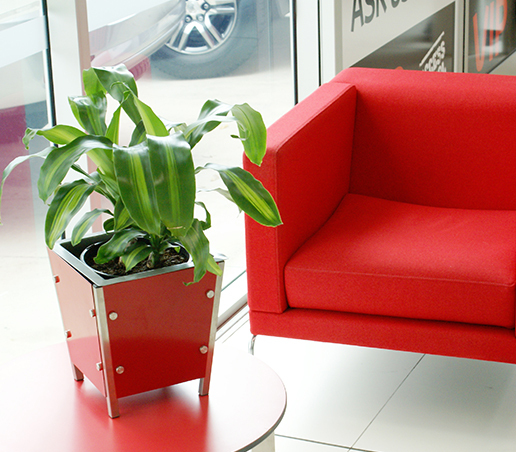 We believe we’re helping to change our world for the better with interior plant hire. 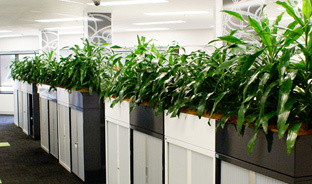 Brisbane’s smartest businesses have been enjoying what we can deliver in the benefits of an improved corporate image, healthier and happier workers, and bottom-line savings from the measureable environmental advantages of indoor plants for years—without the hassle of design, installation or maintenance. We’d love to share our skill and passion with you, and work together to create a greener, fresher image and environment for your business. Artificial Plants Vs Real Plants: Which are Better for Your Office?